But just because we are unique does not mean that we don’t have competitors – in fact just about everything that public libraries offer is also being provided by someone else these days. And our competitors are getting bigger and better – it used to be the independent book seller or pre owned book store, but now it’s Amazon, Apple, and Google. And they are constantly reinventing themselves to stay ahead of the competitive curve. Public libraries need to do the same thing and, in the language of Kim and Mauborgne, get out of the red waters of cut throat competition and create new blue oceans where we are not just the biggest fish in the pond, but the only fish. Based on a study of 150 strategic moves spanning more than 100 years and 30 industries, Kim and Mauborgne argue that tomorrow’s leading organisations will succeed not by battling competitors, but by creating blue oceans of uncontested market space ripe for growth. Such strategic moves – termed value innovation – create powerful leaps in value both for the public library and its patrons, rendering rivals obsolete and unleashing new demand. 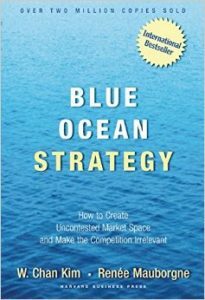 Blue Ocean Strategy takes a systematic approach and presents an analytical framework and the tools for successfully creating and capturing blue oceans. The purpose of public libraries has been endlessly debated with no clear consensus. Are we in the education business or the leisure business, the book business or the people business? Or are we all of these, and more? We can reframe this discussion by focusing on the library as democratic public space – a space which is owned by nobody and therefore owned by everybody; a space where you don’t need a reason or a level of income or a certain lifestyle to be there. Such spaces are becoming increasingly rare in our commercialised and commodified world. These spaces give the public library a Unique Selling Point (USP). Public libraries are far and away the most used public service of choice. More people use public libraries than attend hockey matches or cinemas in Canada. The total usage numbers are huge with millions of interactions each year. But if we drill beneath the surface of these numbers the big picture is that public libraries are actively used by only a minority of the population. In Canada public libraries are actively used by 45% of local communities; in Scandinavia and Cuba the active use is 80%. So who is not using public libraries, and why? Public libraries must go beyond their existing patrons and reach out to what Kim and Mauborgne call the three tiers of non customers. The first tier is ‘soon to be non customers’ who are on the edge, waiting to jump ship. This includes lapsed users who may have used public libraries in the past and now need a good reason to use them again. If offered a leap in value, not only would they stay, but also their use of the library would multiply, unlocking enormous latent demand. The second tier is ‘refusing non customers’ who consciously chose other competitors. This includes potential users who understand what the library has to offer but think that their needs can be better met by other providers The third tier is ‘unexplored non customers’ who have never thought of the public library as being relevant to their needs. By focusing on key commonalities across these non customers and existing patrons, public libraries can understand how to pull them into their new blue ocean. Creating new blue oceans is only possible if all the key elements of the organisation are transformed and brought into alignment to become mutually supporting and reinforcing. This sequence starts with the Strategic Plan which defines why the public library exists and what it aims to achieve. This in turn drives the staffing structure which ensures that the right people are in the right positions with the right skills to meet community needs. The service structure must ensure that the right services are in the right places and at the right times. And the systems must ensure that policies, procedures and processes enable the delivery of the strategic objectives. There are four main organisational hurdles. To overcome the resource hurdle (limited resources) we must reposition public libraries as community hubs which can deliver national, provincial and local priorities. To get over the motivational hurdle (unmotivated staff) we must give staff more purpose, autonomy and mastery. 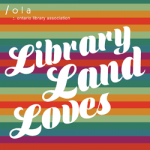 To surmount the political hurdle (opposition from powerful vested interests) we must demonstrate that a more inclusive library service benefits the whole community. 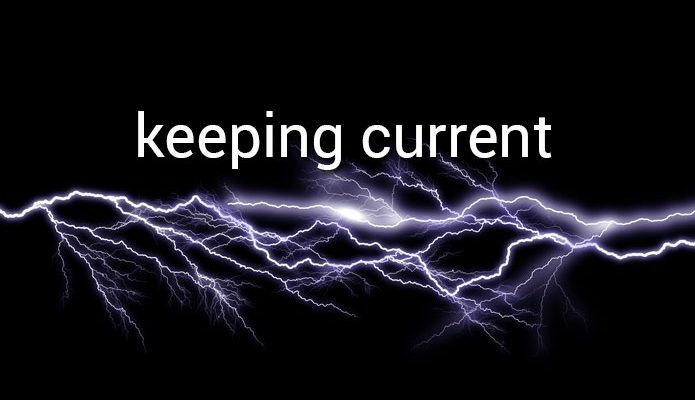 And to overcome the cognitive hurdle (an organisation wedded to the status quo) we must use disruptive innovation to create a new paradigm of permanent change. 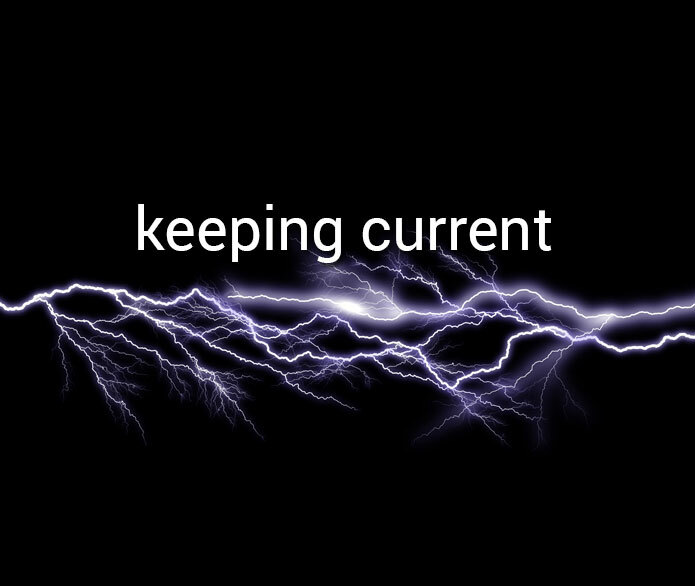 Keeping Current is a column about books, articles, and other media of interest to those involved in libraries. We encourage you to submit your own review. What grabbed your attention recently? Contact us.